A New Year has begun and with it, the New Year’s DC News also arrives. The Pulse Team hosted its first ever “Claim your fame in PULSE” Contest! in December. The contest has ended and the winners were announced. As promised, those entries were also featured in the December Pulse Magazine Issue. Did you congratulate the winners? Do you still want to? Simply click here to do so. What did you think of the Claim Your Fame in Pulse Contest? The Pulse Team also hosted a “Design a Pulse Cover” Contest in December. The Design a Pulse Cover Contest has ended and the winners were announced. Did you congratulate the winners? Would you still like to? All you have to do is click here. Were your favorite’s one of the winners? Or did your favorite entry win? The Forum Team is also hosting its “Forum Awards” this season. The Forum Awards has ended and the winners were announced. Congratulations to all the winners I am so happy for you all. Did your nominees win in the Forum Awards? Want to see or congratulate the winners of the rest of the contests? Simply click here. 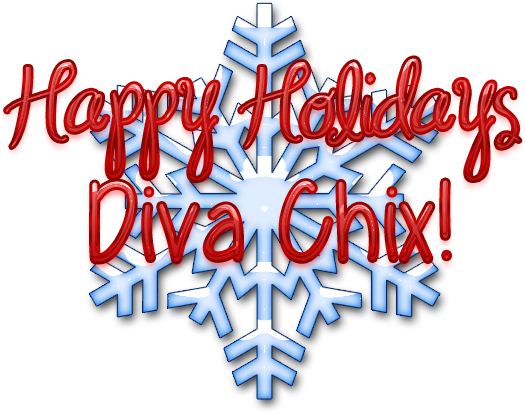 Tell me, did you like any particular contest new or known to Diva Chix? Would you like to see a particular contest this year again?